FOR THE HIGH QUALITY STONE RESTORATION SERVICE, TRUST THE WIZARDS AT STONEWIZ. 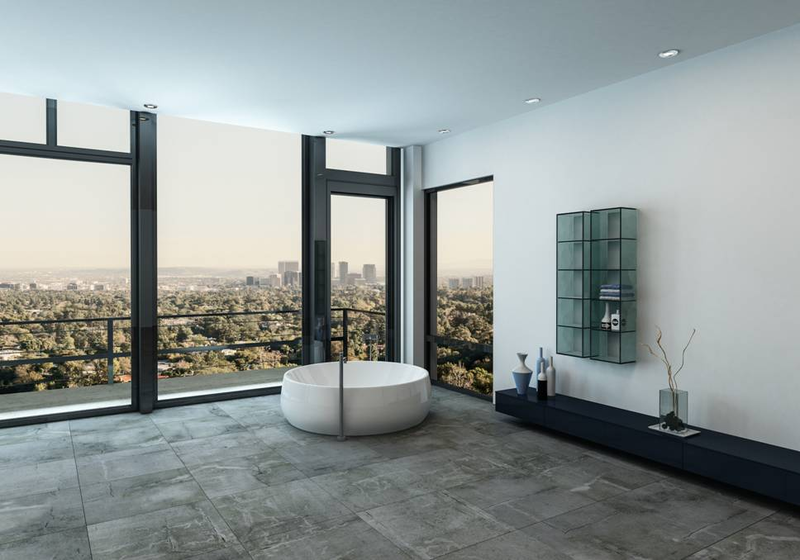 StoneWiz Australia has firmly established itself as the leading professionals for all types of stone restoration – regardless of the stone floor type, the size of project and type of property. When clients across Australia know that they need to bring their floors back to life, they know we are the passionate experts for them. For the past several years, we have delivered our tailored and perfected service to everyone across Australia. From stunning homes to the 5-Star hotels, such as the Sofitel, Shangri-La, Grand Hyatt and Intercontinental, we have showcased our experience and professionalism with aplomb. We will deliver you the 5-star quality service that your floors deserve. With a keen for detail, a passion for creativity and a focus on bringing back the magic for our clients, you will witness an exceptional transformation happen in front of your eyes. We will apply our globally successful methods to your floors and bring them back to life. We are ready to put the magic back in your floors with our wizardry. DEDICATED TO DELIVERING OUR QUALITY TO ALL OF AUSTRALIA. Tailored service based on your requests and desires. Refined and precise methods that will deliver your results. 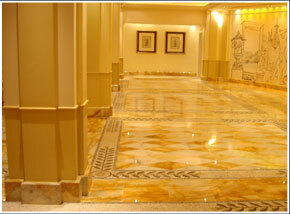 Stones are most commonly used in luxury hotels, high rise CBD office buildings, and luxury houses. Grout is the cement fillings found in-between the tiles. 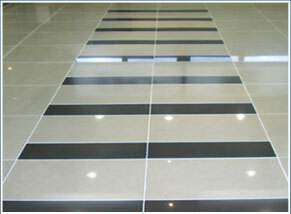 They are found inbetween any tiled floor and walls areas such as bathrooms and lounges.